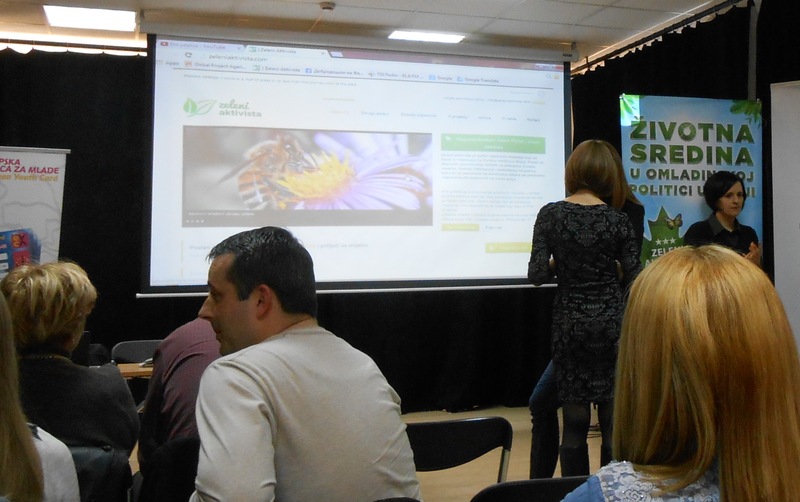 Presentation of the project “Environment in youth policy in Serbia” was done on 13. February, 2014. , at the Youth Center in Belgrade. The idea of the project is to strengthen the capacity of local youth offices and youth organizations, as well as raising the awareness of young people in Serbia about the environmental isues, specific problems in Serbia, the possibilities of participation and practical contributions in preserving environmental values at the national and local levels. 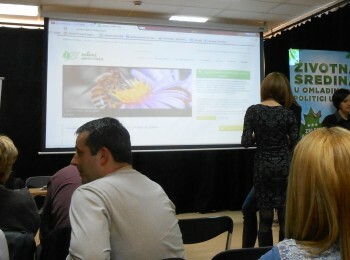 After the presentation of the project, the winners of the competition “Green stamp” and “Green activist” were awarded.